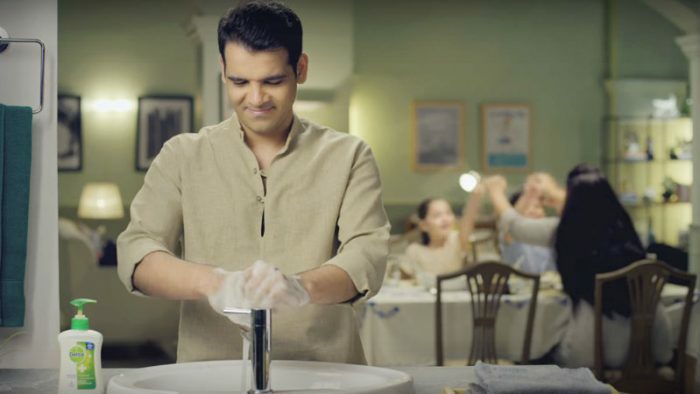 We bring you a list of Top 10 YouTube advertisements that delighted audiences as much as the billions of videos on the video platform, for the month of July, August, and September. The key to creating an engaging advertisement lies in understanding your audience, and if your audience hails from the Indian subcontinent, emotionally captivating storytelling is the answer. Indian audiences have always connected with stories that they can relate to, that applies to movies, tv shows and indeed, advertisements too. From our television sets to YouTube, advertisements are at times considered disruptive and too frequent, yet some of them leave their mark on the viewers. These ads made up about 2.8 lac hours of watchtime of the Indian audiences, with 72% of these being viewed on mobile devices. Emotionally engaging advertisements still rule the minds of the Indian viewer but there has been a rise in ads from a child’s perspective with 3 of the top 10 ads being based on this formula. These were the 10 most popular ads in India for the months of July, August and September.